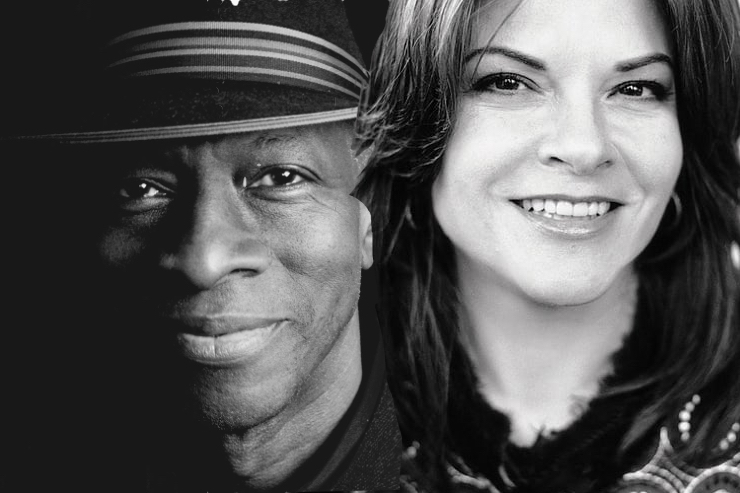 Grammy winning artists Keb Mo and Rosanne Cash have teamed up on a new video titled “Put A Woman In Charge.” The timely release about female empowerment shares a much needed message of equality in today’s political climate and should resonate with women who feel as though their voices aren’t being heard. The theme of the song ties in closely with Roseanne Cash’s upcoming album “She Remembers Everything” which is a statement on today’s flawed and fragile world from a woman’s perspective. Cash recently won the Spirit of Americana Free Speech Award at the Americana Music Awards this year, and Keb mo is coming off a Grammy win for “Best Contemporary Blues Album” for his latest release Tajmo. “Put A Woman in Charge” is the new single from his upcoming 2019 full length release. 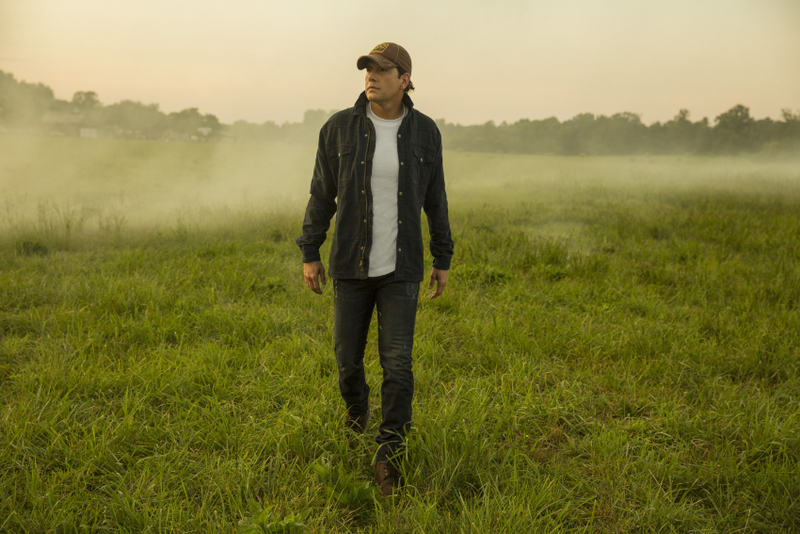 With six Number 1 Hits, 13 million units sold, and nine career Gold, Platinum, and Multi-Platinum RIAA certifications, Rodney Atkins hardly needs an introduction. Despite being on a hiatus from music for the past few years, he was the second-most played artist of the past decade (Country Aircheck.) He is now back and has just released the music video for his latest single, “Caught Up In the Country.” The timeless new song pushes musical boundaries with it’s thunderous beat and vocals from the iconic Fisk Jubilee Singers (who also recently performed the song live with Atkins at the Grand Ole Opry.) The single was released to radio earlier this year (Currently 44* on the Billboard Hot Country Songs / *39 on Country Aircheck) and has also accumulated over 35 million streams on Spotify. The video features sweeping shots of wide open landscapes from six different states across the US to show the nationwide reach of the “country.” In addition to releasing new music for the first time in years, Rodney Atkins is currently out on his These Are My People tour. Het is erg lang stil geweest rond Rodney Atkins. Zijn laatste single Eat Sleep Love You Repeat stamt uit 2014. Nu komt hij met de nieuwe single Caught Up In The Country. 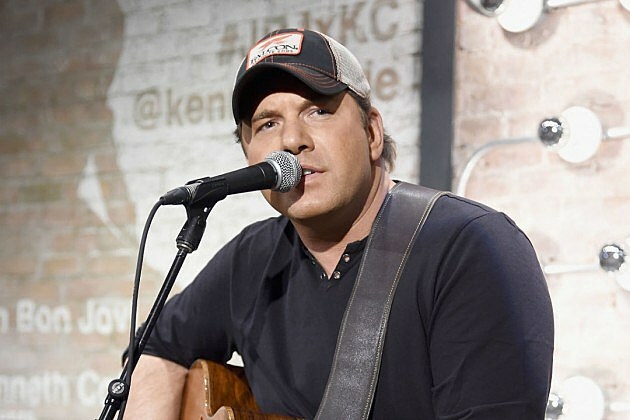 I just wanted to let you know about a new music video we have for you from Rodney Atkins – “Eat Sleep Love You Repeat.” The video is the first in an ongoing series following a love story that will take viewers for a twist and turn ride. The single is from his “Greatest Hits” album released in February of this year by Curb Records. 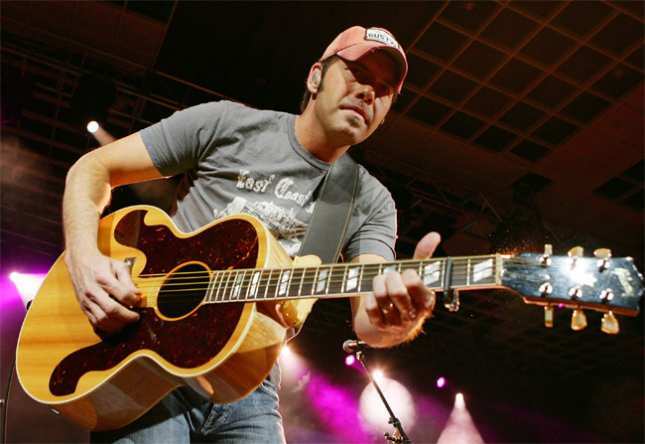 De laatste #1-hit Take A Back Road van Rodney Atkins dateert al van 2011. Nadien kwamen er wat huwelijksproblemen en een nieuwe vlam Rose Falcon. Dit jaar is Eat Sleep Love You Repeat de nieuwe single. Walker Hayes schreef mee de song die samen met zijn voorganger Doin’ It Wright op een volgend album moet uitkomen.